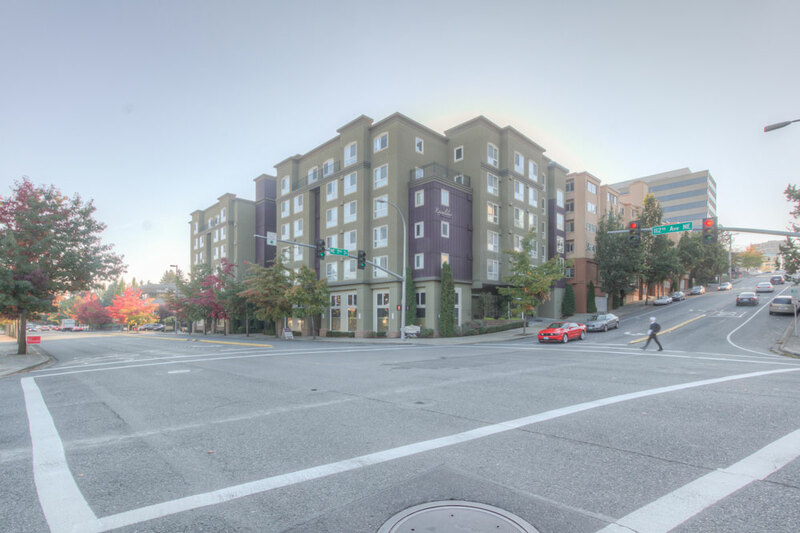 Urban living in the heart of beautiful downtown Bellevue! 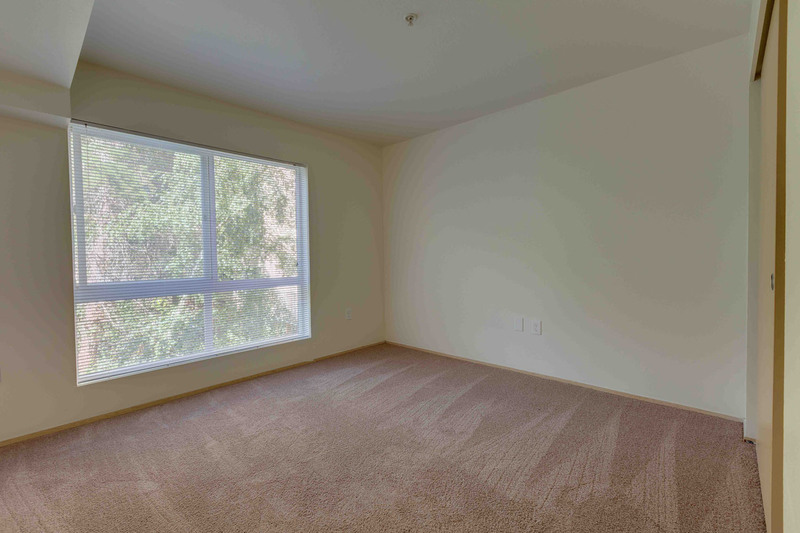 Be in the center of city living without the high cost! 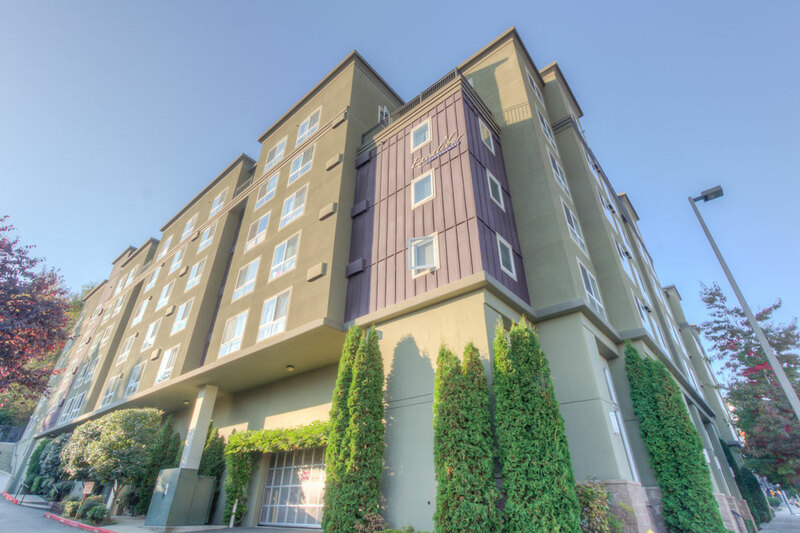 Excalibur features modern Studio, One & Two Bedroom floorplans that fit any budget! 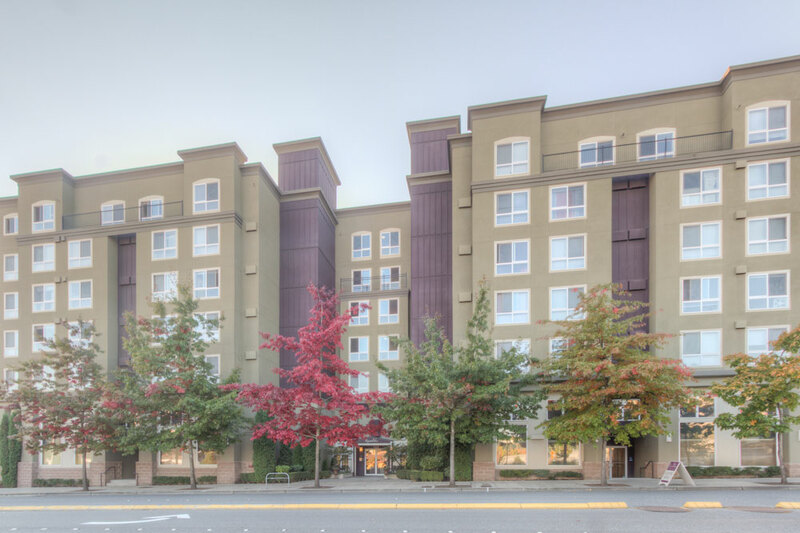 Located in beautiful downtown Bellevue – minutes to Bellevue Square Mall, Meydenbauer Convention Center, acclaimed restaurants and more! Enjoying doing laundry in the comfort of your own home. 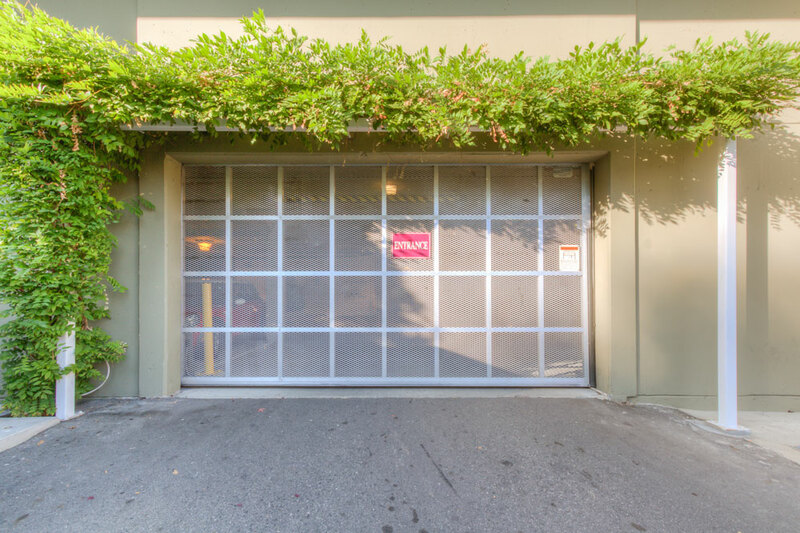 Park your car with the peace of mind that its in a access controlled garage.